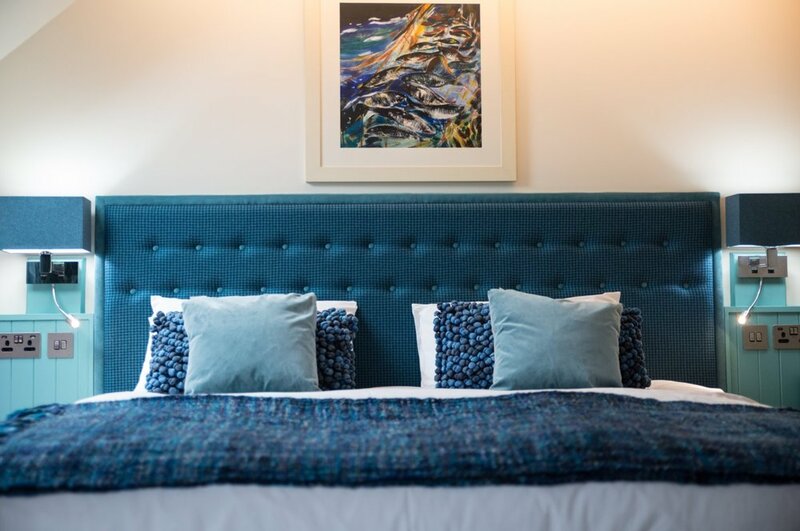 With a choice of stylish ground floor restaurant, "The Leonards", and adjoining private dining room, or "The Silver Darlings" casual eating and drinking area, you are sure to have a special dining experience. 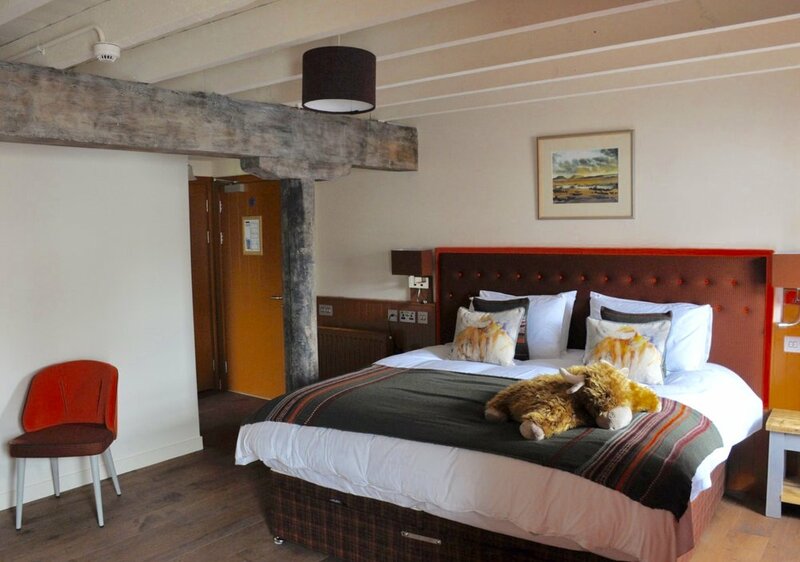 The accommodation has been renovated to a very high standard, with unique and original details throughout. Select were delighted to be the nominated supplier to work closely with the owners in the creation of this iconic new establishment on the Isle of Orkney.